I love sweet potatoes. And I love that making them in the IP is so damn quick. This is a great, basic method for cooking them. I served them mashed with cinnamon honey butter (yum!) but if you were baking them to top with pulled pork or cooking them to use for another recipe, this is the way to go! 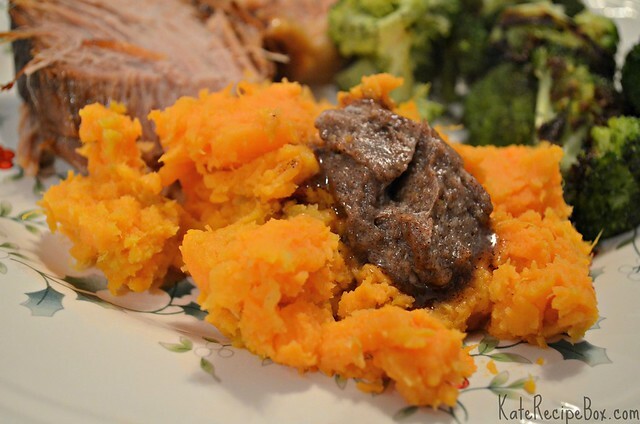 Place a steamer basket in the Instant Pot and add sweet potatoes. Pour 1 cup of water over. Cook on manual for 10 minutes, then let the pressure naturally release for 25 minutes. While the potatoes cook, mix together the butter, honey and cinnamon. Serve the potatoes topped with cinnamon honey butter. #ad Having so much fun creating with these syrups from @torani ! Next week is #brunchweek and I’ll be sharing a super fun brunch cocktail - get excited!